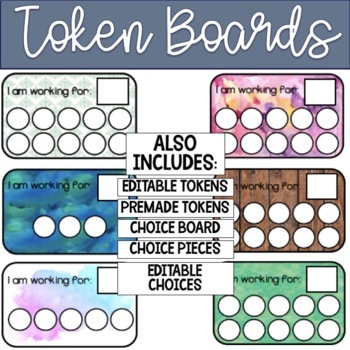 Increase student focus with these Token Boards. Giving students a choice in what they are working for will teach students the enjoyment that can be found in task completion. This product comes with several token boards to help keep students engaged during lessons. With 3, 5 and 10 token options, you can grow students' ability to work for longer periods of time. 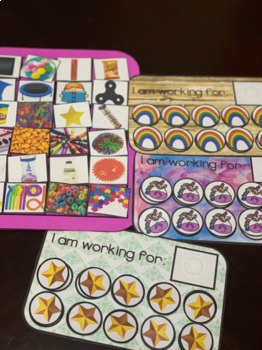 Also included in this resource are basic token pieces to be used as students work, and editable tokens and choice cards to match student desires.